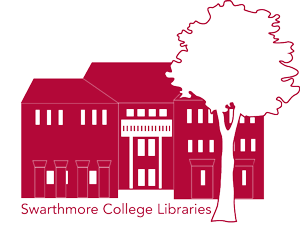 Swarthmore College, founded in 1864, is a liberal arts institution located outside Philadelphia. The college libraries are committed to supporting digital collections and other projects that foster diversity and inclusion, most recently Swat Stories, an oral history site launching Summer 2015. Learn more.